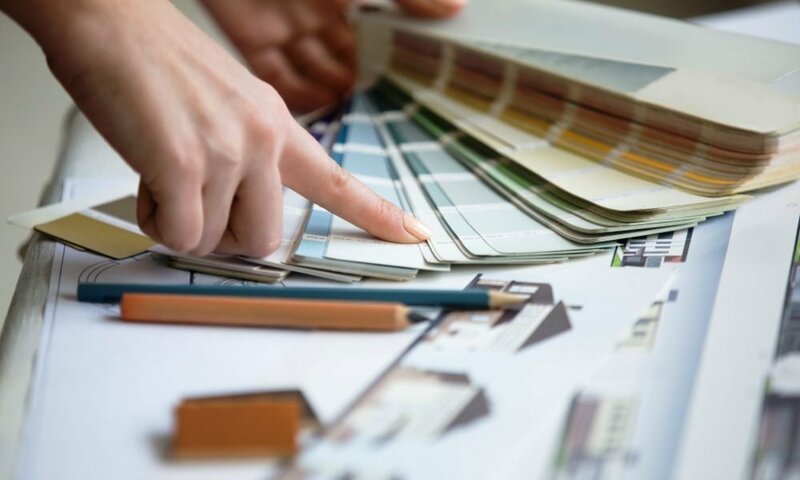 As an aspiring home property investor, you’ve probably heard that money you spent in renovating your home will eventually come back the moment you sell it. However, that’s not the case when you ask the experts. According to the experts, it’s difficult to estimate the exact price you spent on purchasing the granite counters, subway tiles, and other renovations that have been done years ago and separate it to the actual price of the house itself. Houzz.com Principal economist Nino Sitchinava revealed that it’s difficult to gather these datasets since there’s no way you can isolate the value of a specific house feature unless you did enormous control and statistical analysis for different house features like the bathroom or the bedroom. Furthermore, a home investor should practice some mental mathematics to determine the renovation money you spent for a house to determine its actual listing price. Sitchinava reveals that the main factor that drives your listing price was the hot market or the neighborhood’s inventory. Most homeowners may try justifying the amount they spend on renovation and project that the property’s price appreciation may help them get their money back over time, but that’s where you’re committing a mistake. They cannot quantify their money well, and that’s where they lose more money when it comes to determining the actual listing price. Sitchinava cited Tracie Hovey’s case as an example. The public-relations officer lived in Waynesboro, Pennsylvania. She spent a bundle fixing a house a few years ago with her husband. However, they ended up selling their home at a lesser price, causing them to lose more than $100,000! When they moved into a new house, Hovey said they did the mental math to determine the discounted price on all the renovations and work implemented on the house, particularly on the kitchen. Out of the 150,000 U.S. 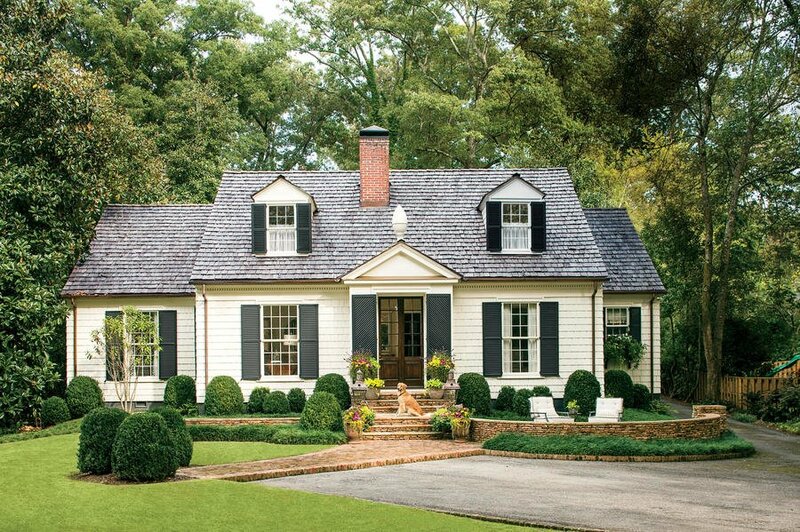 Homeowners surveyed by Houzz, last Spring 2018 revealed they plan on working some house renovations for their home this year. The survey reveals these homeowners are going to spend an average of $10,000 for the renovation. A great portion of the money will be produced as cash, while 11% said they’re most likely to secure a home loan to fund their renovation costs. If you’re a home flipper though, the experts claim it would be easier to assess the ROI for the upgrades you’ve done. However, homeowners tend to put their ROI on hold longer, since around 84% of homeowners don’t have any plans to move in the near future. That is according to the survey conducted by HomeAdvisor.com. Sitchinava also said they were aiming to measure the “perceived” remodels value most homeowners think for their houses. This means that if you’re living in a neighborhood where most home prices increase, they’re tempted to renovate their own houses (even when it isn’t needed.) because they assume it’ll eventually pay them back. The same scenario is happening in Alexander Lowry’s case. According to the survey conducted by Houzz, Lowry is currently spending to fix the new house he bought near Boston together with his wife. Since his wife is a personal organizer, it’ll be fun and interesting for them to renovate the house as they see fit. While Lowry doesn’t have any intention to move again, he’s pretty confident they would make money should they decide to sell the house. 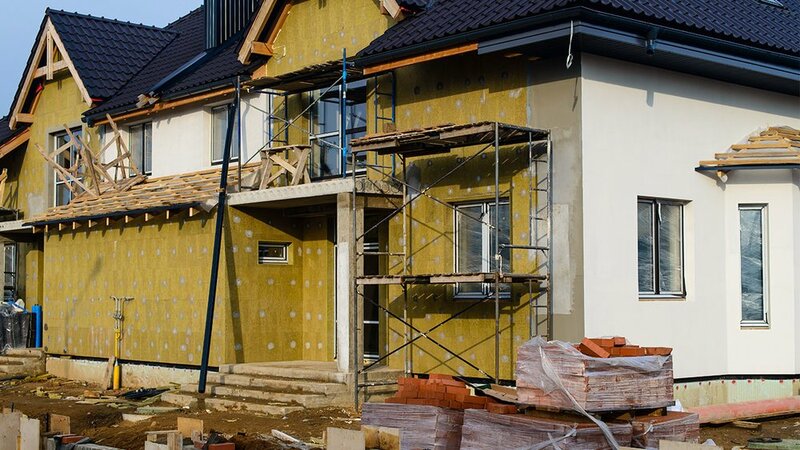 Meanwhile, HomeAdvisor’s chief economist Brad Hunter said these renovations made by homeowners basically means you’re trying to fund your lifestyle to the next potential homeowner. Instead of spending your $10,000, it would be worth it if you invest it instead. Your money could grow up to $18,000 after 10 years at 6% growth. As you pay the capital gain tax, you might end up having $6,800 excess money in your pocket. The experts also noted that your home taxes increases as your home value appreciate too.